One of the last remaining Major League Baseball stadiums not serviced by permanent public transportation could be reached by gondola in 2022, says a group with early support from the Los Angeles Dodgers and Mayor Eric Garcetti. Aerial Rapid Transit Technologies LLC presented the idea to the Metro regional transit authority this morning as part of its Extraordinary Innovation unsolicited proposals program. The tricable system would link Dodgers Stadium to Union Station, the busiest rail hub in the Western United States. 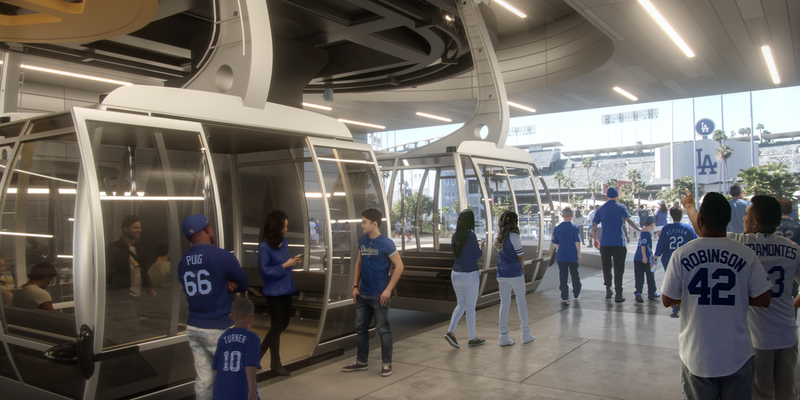 The 3S would be capable of transporting 5,000 passengers per hour and direction along a 1.25 mile route before, during and after Dodgers Stadium events. It would cross over Chinatown and Interstate 110 with a terminus on the southeastern side of the ballpark with an unknown number of towers in between. 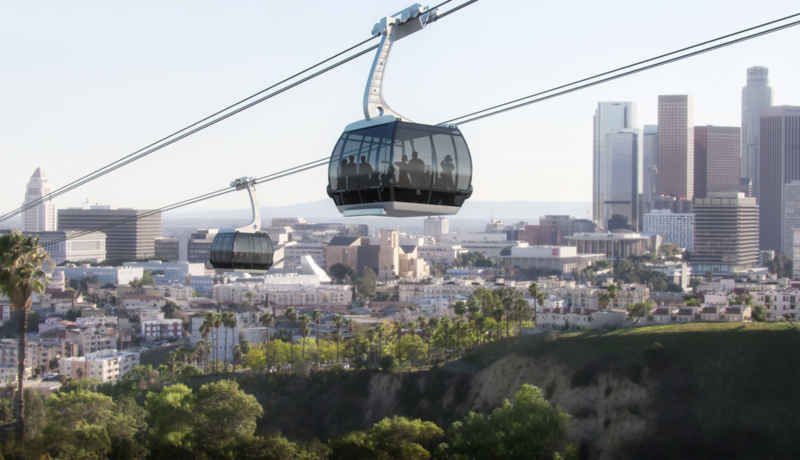 Utilizing 30 to 40 passenger cabins, the lift would be the largest gauge gondola in the western hemisphere and was selected for its optimal capacity and ease of accessibility. “This is a major investment in the future of Los Angeles, with a zero-emission, sustainable technology that is increasingly popular for urban areas throughout the world,” noted Martha Welborne, project director for ARTT in a press release. “We look forward to working with Metro to make it a reality.” Welborne is a former Senior Vice President of Corporate Real Estate at Disney and also served as Chief Planning Officer at LA Metro. Mayor Garcetti commented on the project too, saying, “Dodger fans know better than anyone: making history means swinging for the fences and never stopping until you get home. Our team has been at the center of so many landmark moments for Los Angeles, and this bold idea to ease congestion could transform how Angelenos — and millions of visitors — experience our city on their way to and from the ballpark.” Lakers legend Magic Johnson also tweeted his support. The estimated $125 million project would be funded privately but require the blessing of various public entities, especially to secure a lease at or near Union Station. The founding principal of ARTT is McCourt Global, whose Chairman and CEO Frank McCourt formerly owned the Dodgers. Much work lies ahead for the group including specific route selection and public outreach. Operations are eyed for 2022, six years before Los Angeles hosts the Olympics for a third time. 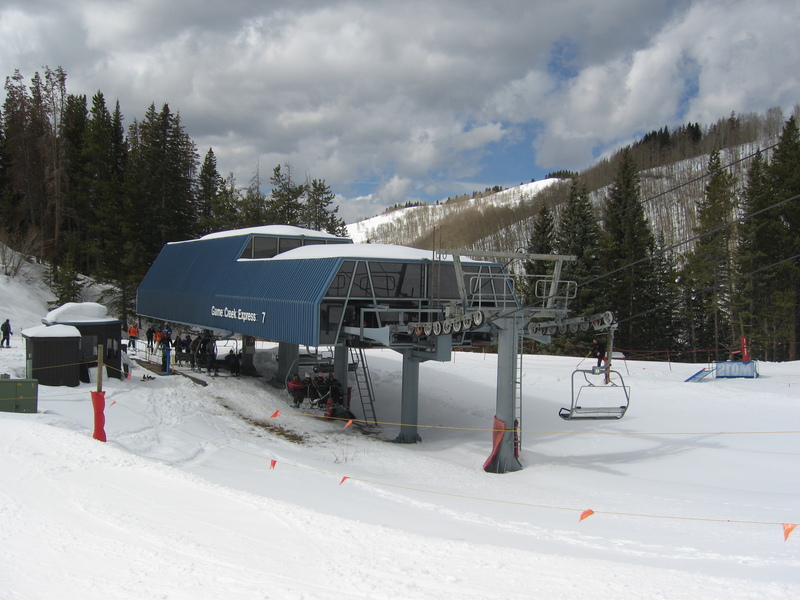 The Game Creek quad is one of seven first generation Doppelmayr detachables built on Vail Mountain between 1985 and 1989. Only three remain as Vail Resorts renews the fleet, which could continue this summer. 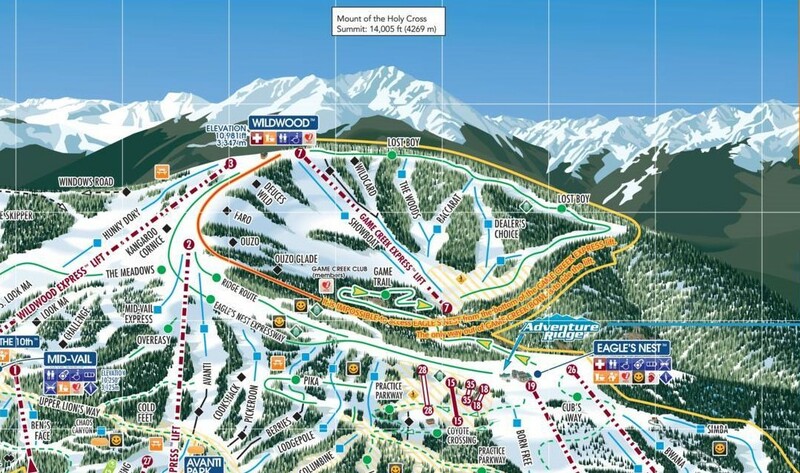 Now the mothership – Vail Mountain – could be getting in on the new lift action as neighbors Arapahoe Basin, Copper Mountain, Loveland and Winter Park do the same this summer. A Vail Resort Summer 2018 Construction project page posted Thursday on the White River National Forest website notes that Game Creek #7 is proposed to be upgraded. 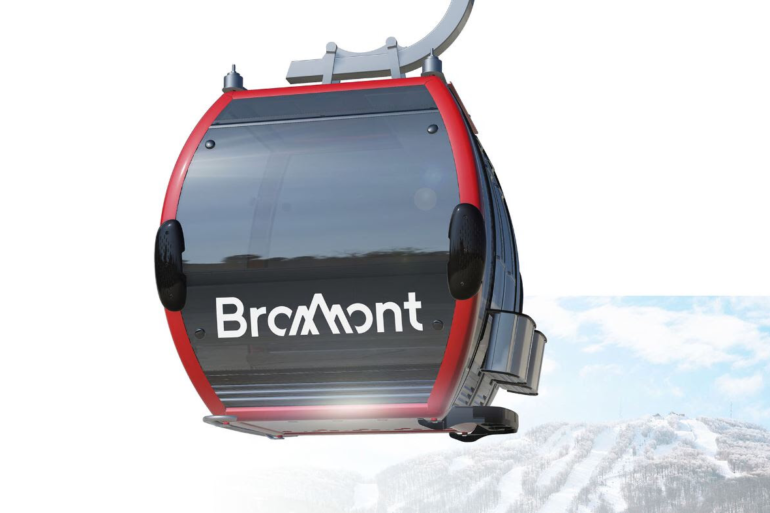 While there are no supporting documents yet and the project is listed as “developing proposal,” recent history would indicate the 1985 high-speed quad will be replaced with a new detachable quad or six place chairlift. Vail has already added ten new lifts in the past eleven years and three of the most recent were of the six variety from both Doppelmayr and Leitner-Poma. Vail has made no formal announcement but the Forest Service expects to conduct public scoping in May followed by a decision in June. Dignitaries celebrate the surprise announcement of a chondola and more in Bromont, Quebec April 20, 2018. Photo credit: Bromont, montagne d’expériences. 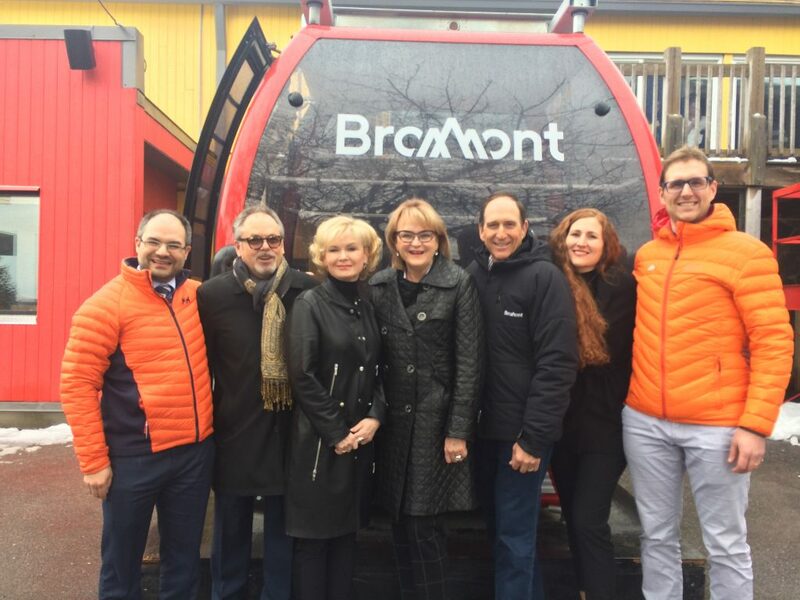 The Government of Quebec and Bromont, montagne d’expériences are partnering to the tune of $19.6 million, the two confirmed yesterday. More than half that money will go to build a base-to-summit combination lift in place of a 1985 Poma detachable. The new $10.1 million machine with six place chairs and eight passenger cabins will be the second such combo lift in Quebec and one of two built this year in North America. Doppelmayr will install the lift and capacity will increase 20-25 percent on the front side. 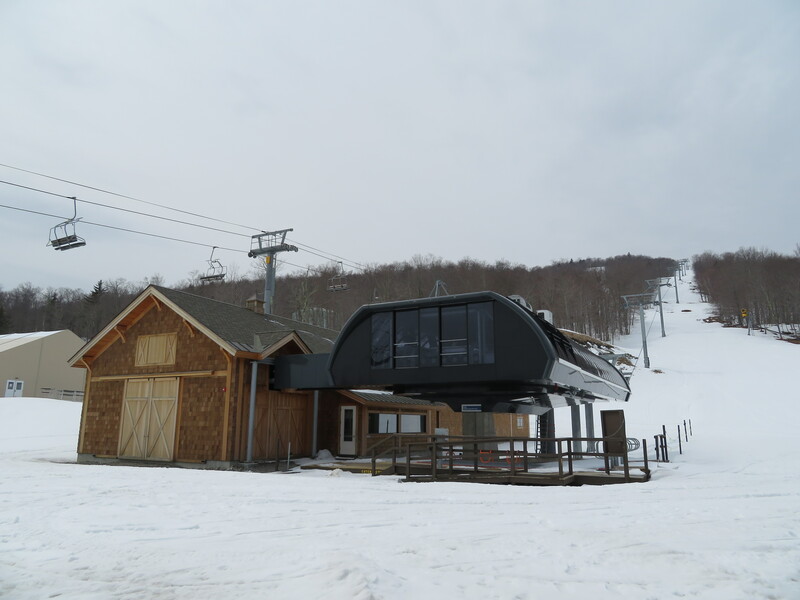 Competitor Tremblant is also building a Doppelmayr detachable this year. Bromont is less than an hour from the Vermont border and has grown to become one of Eastern Canada’s largest resorts with eight major lifts. The new chondola and a new lodge make up the first phase of Project Altitude, which will see approximately $80 million invested through public-private partnerships over the next few years. The Staten Island Economic Development Corporation secures $212,000 to study the feasibility of a gondola connection to Bayonne, New Jersey. 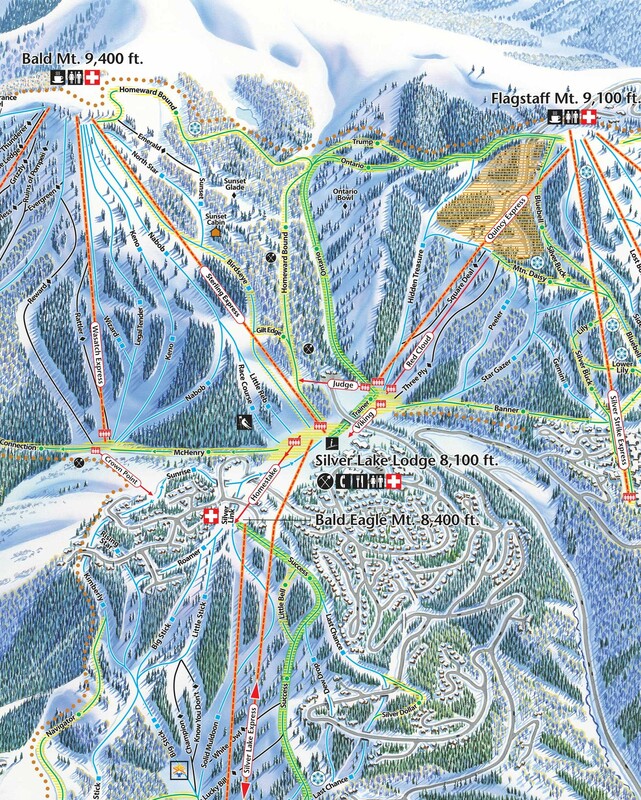 The Forest Service green lights Alta’s big plans for a new Baldy tram, Flora lift, Wildcat detachable and replacement for Sunnyside. The Colony’s master plan now includes two new lifts along Pinecone Ridge at the center of Park City Mountain. Copper is selling parts from the Flyer and the Eagle detachables. Must act fast! 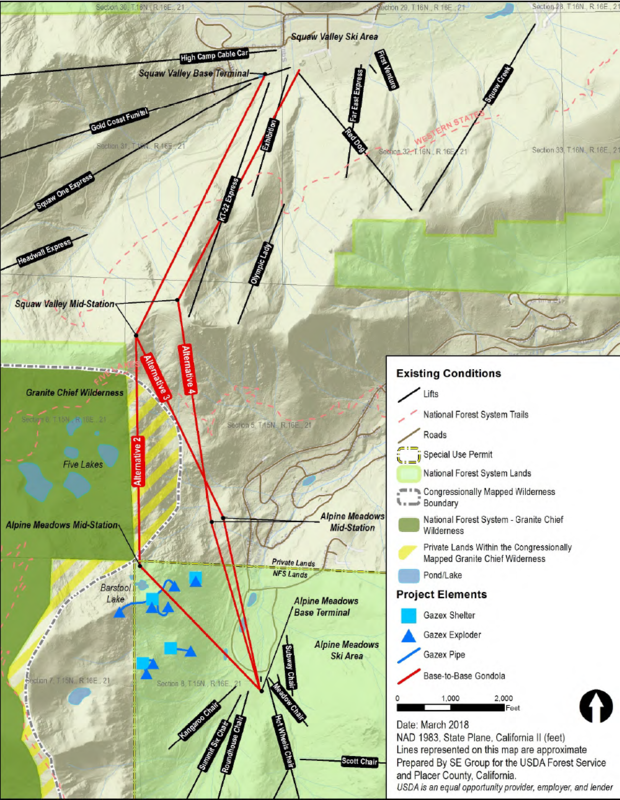 Crested Butte says the three lift Teo 2 expansion, if approved, would likely be built over approximately five years. Snow King’s gondola and terrain expansion public process moves along at a glacial pace. Mountain Capital Partners, the company behind Arizona Snowbowl, Hesperus Pajarito, Purgatory and Sipapu, will operate Nordic Valley and add it to the Power Pass. Doppelmayr breaks ground for its eleventh cable-propelled automated people mover, set to open in 2021. Spokane’s paper traces the history of three lifts that have graced Riverfront Park, including a new gondola. 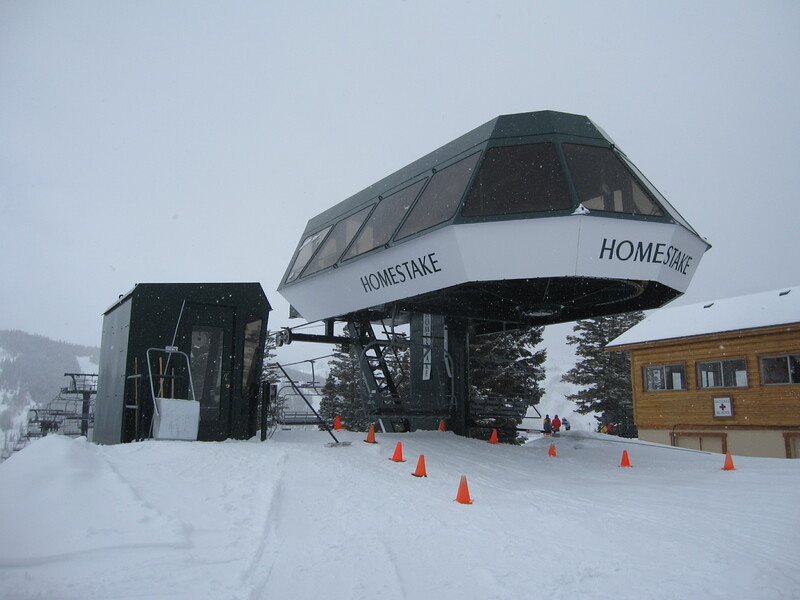 The Forest Service seeks feedback on Arizona Snowbowl’s chondola proposal. 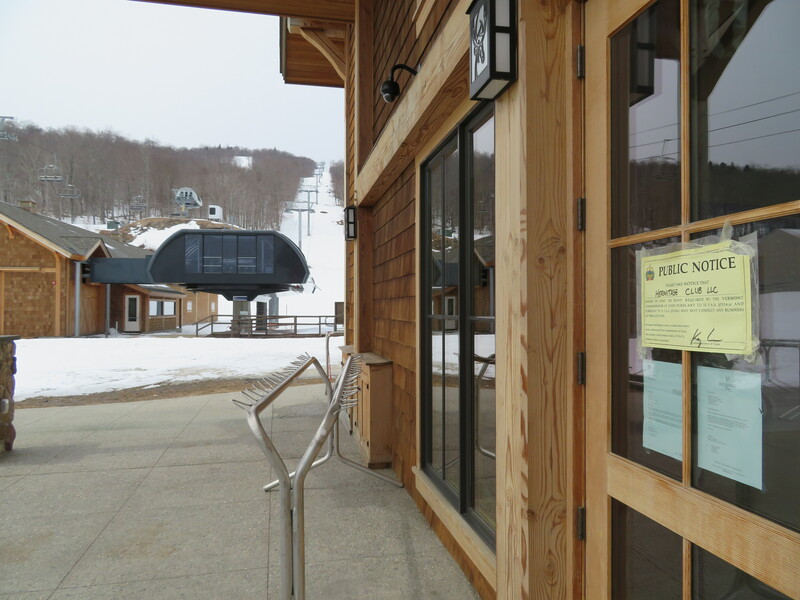 An ice storm apparently causes a track rope to jump out of a saddle at Jay Peak, closing the tram and nearby lifts indefinitely. 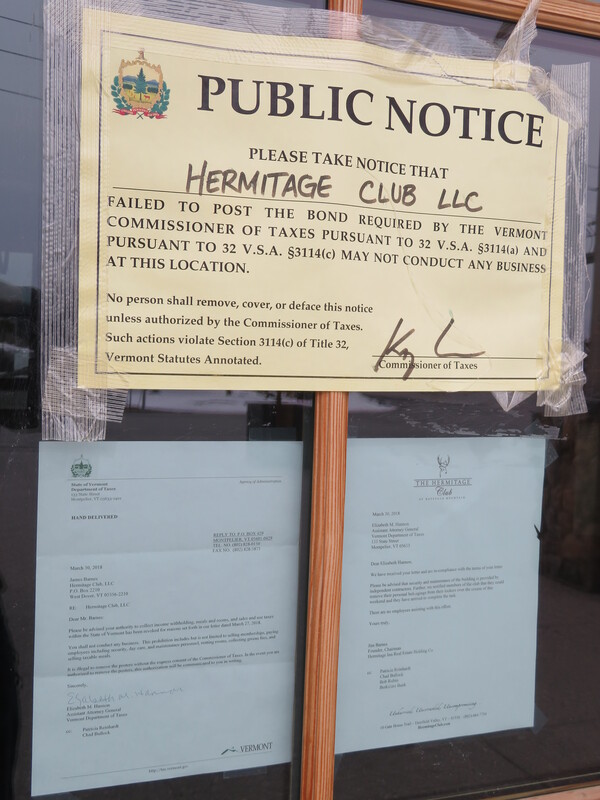 As legal wrangling continues, nothing seems out of the ordinary this week at the Hermitage Club except for notices on the clubhouse doors. The cover for the 2018 Doppelmayr annual brochure features a tram with a 10,541′ unsupported span, the longest in the world. The Stoosbahn in Switzerland, the steepest ever funicular ever built with round passenger pods that self-level. A 120 passenger tramway on the Zugspitze in Germany with the world’s tallest lattice tower and a stunning vertical ascent of 6,381 feet. 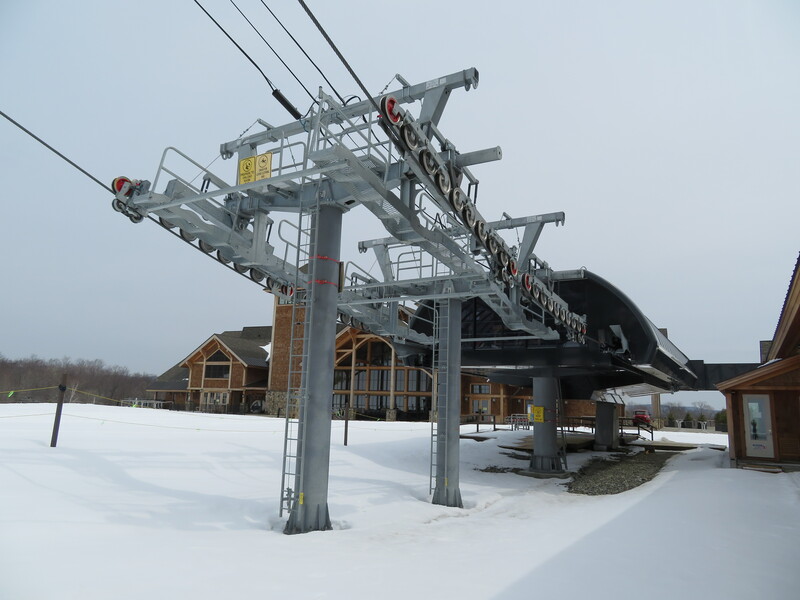 The comprehensive overhaul of the Jay Peak Tram with new tower saddles, carriages, controls and more. Tricable gondolas in Vietnam and China, the former of which is the longest lift on the planet. From CWA, the first cabin with air conditioning, a refrigerator, entertainment displays, LED lighting and USB charging. The 9th and 10th gondola sections in La Paz, Bolivia’s urban cable car network, Mi Teleférico. An innovative gondola with carriers for both miners and copper ore in Turkey. A dozen cutting edge D-Line installations including the first outside of Europe. 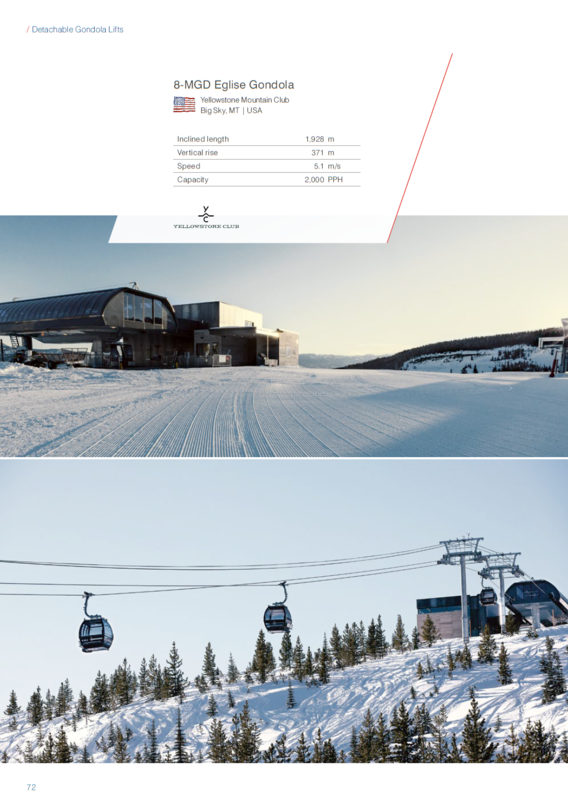 Multiple pages are devoted to the Yellowstone Club’s ambitious expansion onto Eglise Mountain. I often focus on North American lifts but always enjoy reading what’s new and noteworthy elsewhere. You can check out all 162 pages of Doppelmayr Worldwide 2018 here.